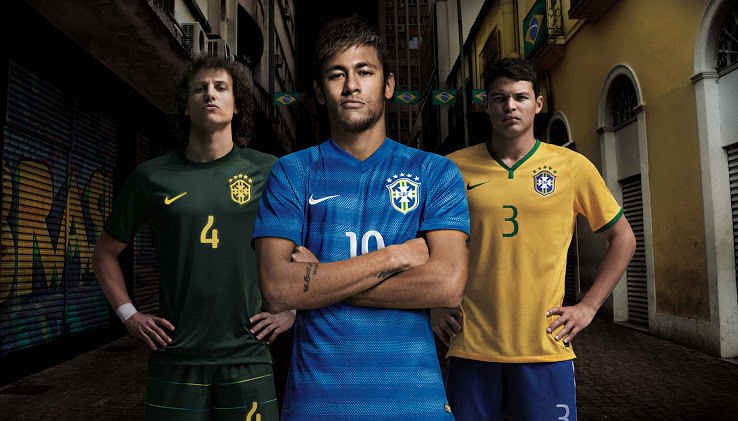 A global event such as the World Cup gives a pretty good overview of the leading football brands. The marketing war between Nike, adidas and Puma has reached a pinnacle. Let’s have a look. adidas officially launched the 2014 FIFA World Cup Brazil ball, the Brazuca, at Parque Lage in Rio de Janeiro. Adidas says that the Brazuca is the most-tested ball ever having undergone a a two and a half year testing period with than 600 of the world’s top players and 30 teams in 10 countries across three continents. As a former semi-pro football player, I do pay attention to brands or organizations that contribute to make football a better sport. 3 years ago, Nike launched the Nike Football Training Center Soweto that hosts more than 20,000 footballers each year. The intent of the project was to provide a lasting home for football in the dynamic community of Soweto that would continue on after the World Cup. Take a look. 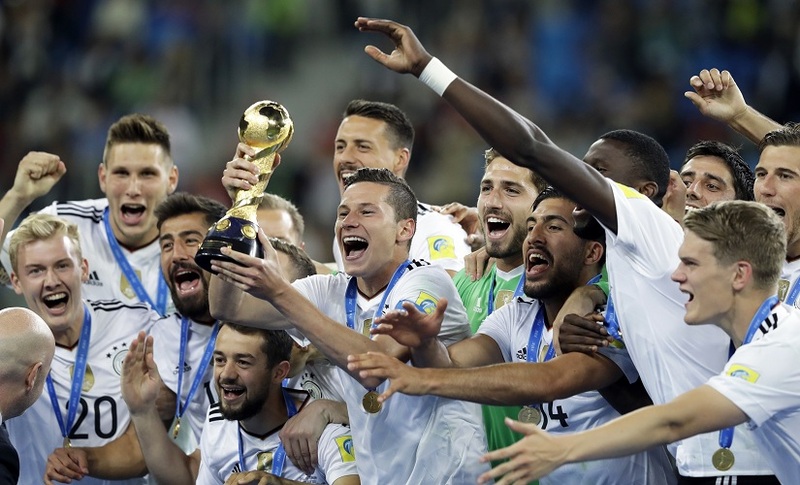 With 2014 FIFA World Cup qualifiers in full swing, all attention is turning to the international competition and the teams gearing up to compete in the world’s most exciting football tournament. General Motors Co. said Monday that its Chevrolet brand has signed a three-year sponsorship deal that will make the automaker’s No. 1 brand the official partner of U.S. Soccer.